Our Middle School boarding house is located in Centre, at the very heart of the school campus. 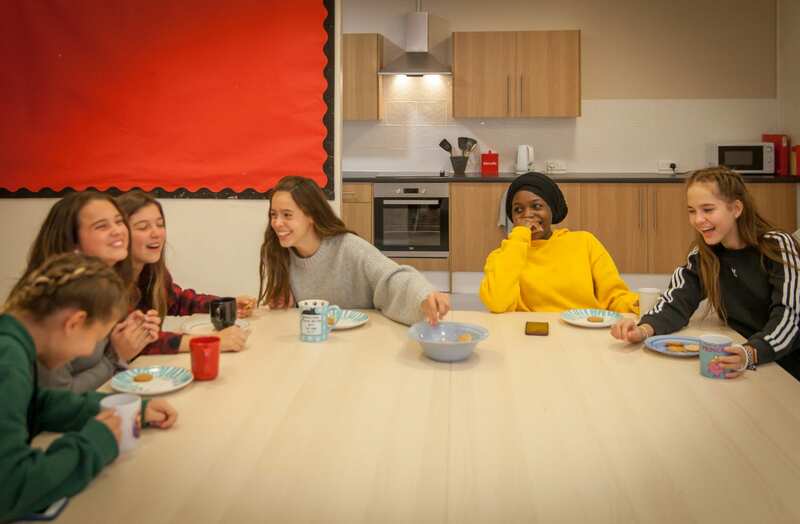 In Years 9 and 10, girls enjoy the immensely enriching social benefits of spacious and attractive shared rooms. 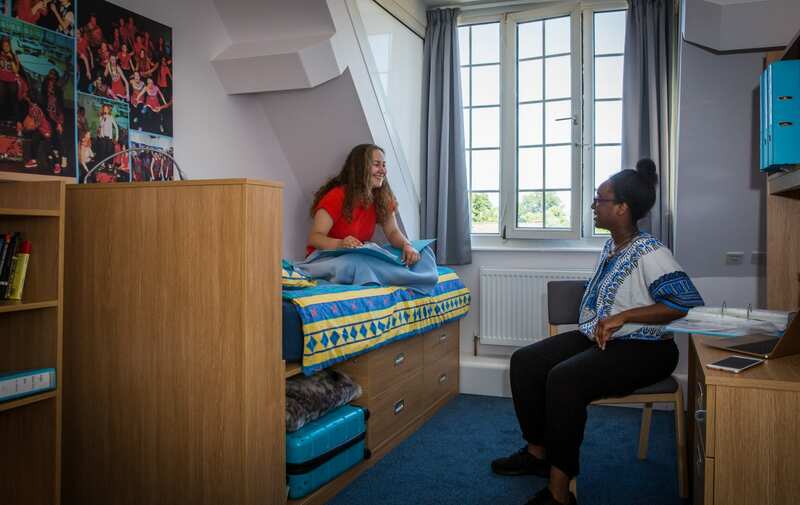 In Year 11 each full-time boarder has her own bedroom, complete with a private study base – the ideal environment for exam preparation. 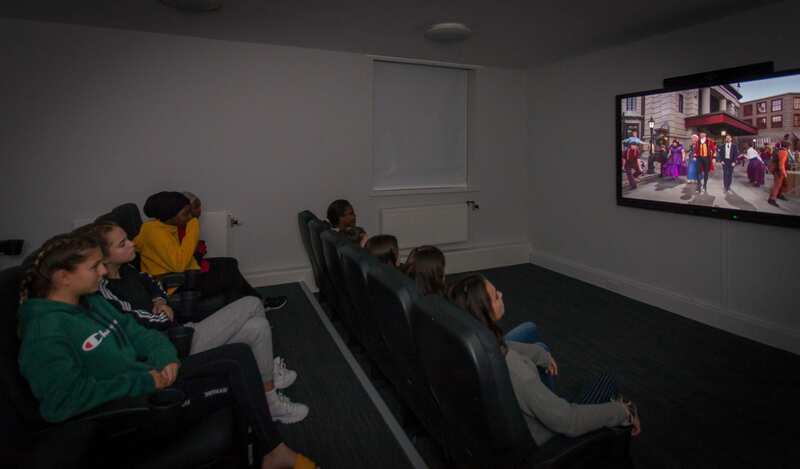 All our boarders in Years 9 to 11 enjoy well-equipped, flexible boarding lodgings, and the beautifully appointed communal spaces – including a cinema, music room, IT suite and cooking facilities – are enjoyed by day girls and boarders alike. Whether she boards full time, sleeps over for a night or two per week, or visits to socialise during the school day, every girl in the Middle School will find Centre to be a home from home.